We continue to work to a pace of one new property acquired every other month. 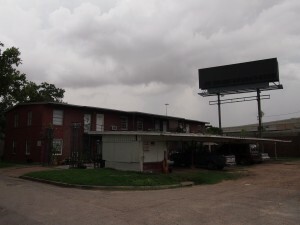 Our newest property is at 4315 Jack St. It’s a 10 unit. It’s pretty ugly right now (IMO) but it’s in Montrose next to a lot of very nice stuff — including the large Post project being built right up the street on the corner of Jack and Richmond. Our plans are to repaint the exterior, upgrade the units, and do our best to improve the whole end of that block. This property isn’t far from the triplex we sold at 4204 Jack St.